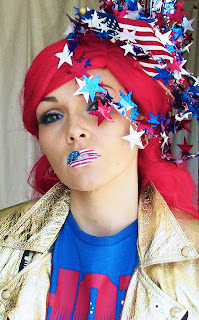 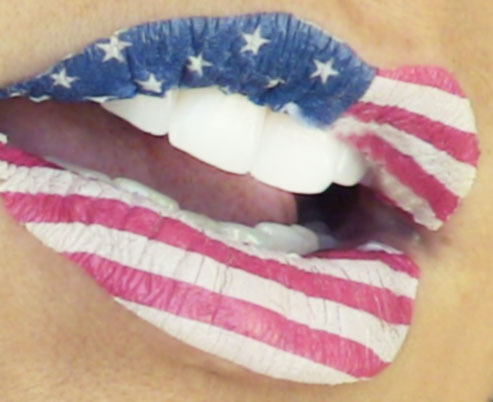 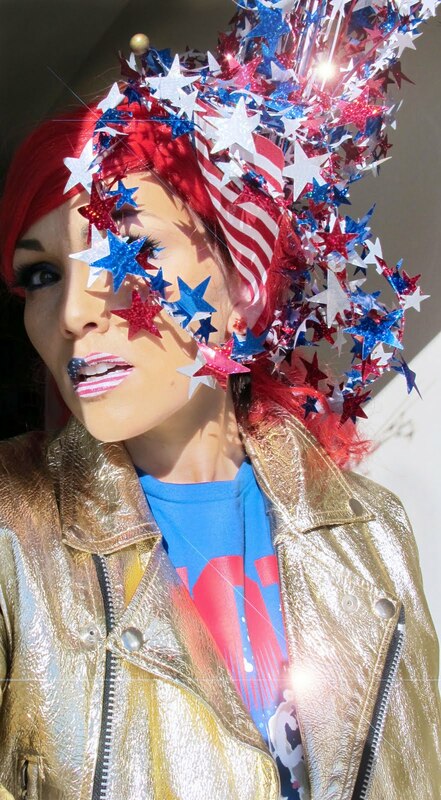 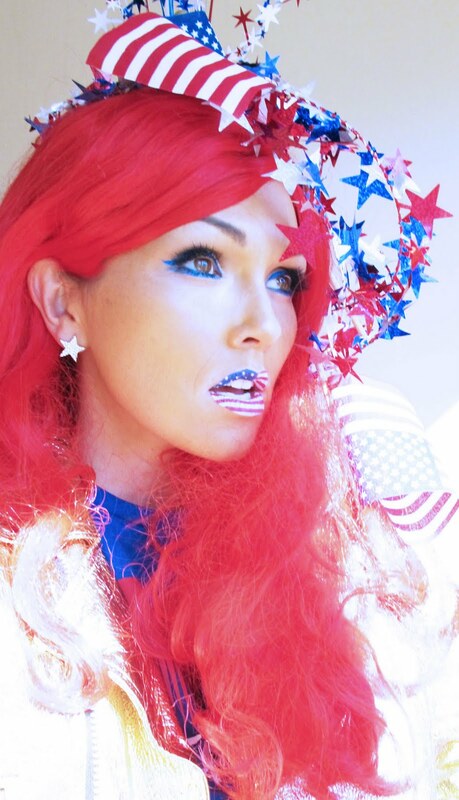 one of the funniest... 4th of July make-up tutorials EVER! the funniest video I've EVER CREATED! 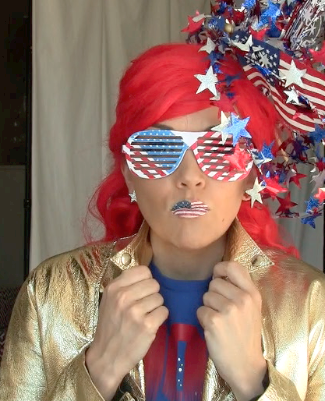 I can't say anything else about it....you're going to have to watch it...and make sure your bladder isn't full...you don't want to pee your MC Hammer pants. 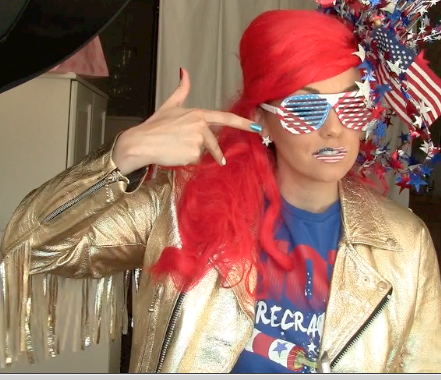 I am going to upload it to youtube....now. 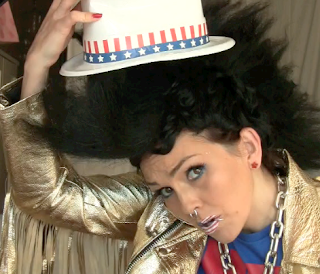 this is the best video EVAAAAAAAR!